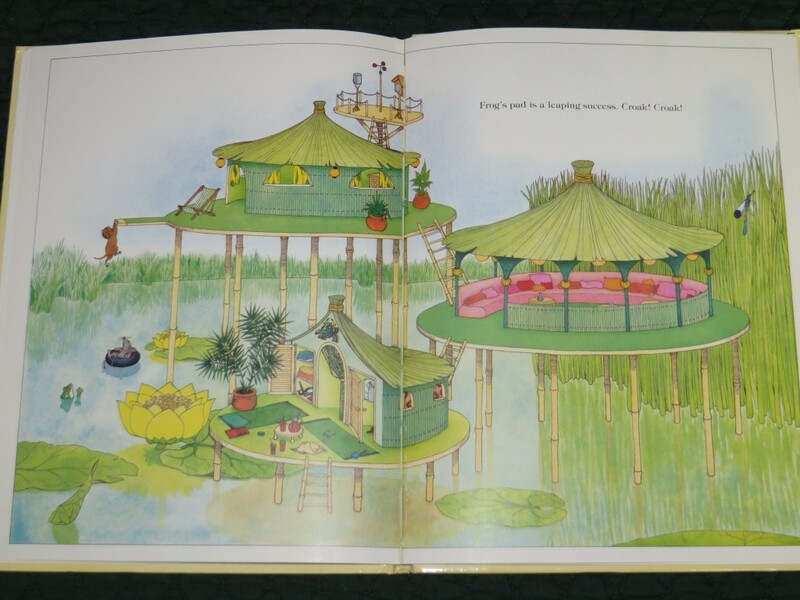 This entry was posted in Picture Books and tagged All Aboard with Jeremy Rabbit, Animals, Architecture, Doris Susan Smith, garden, George Mendoza, Need a House? Call Ms. Mouse!, out of print, The Country Life of J.B. Rabbit, The Elephant's Airplane and Other Machines. Bookmark the permalink.